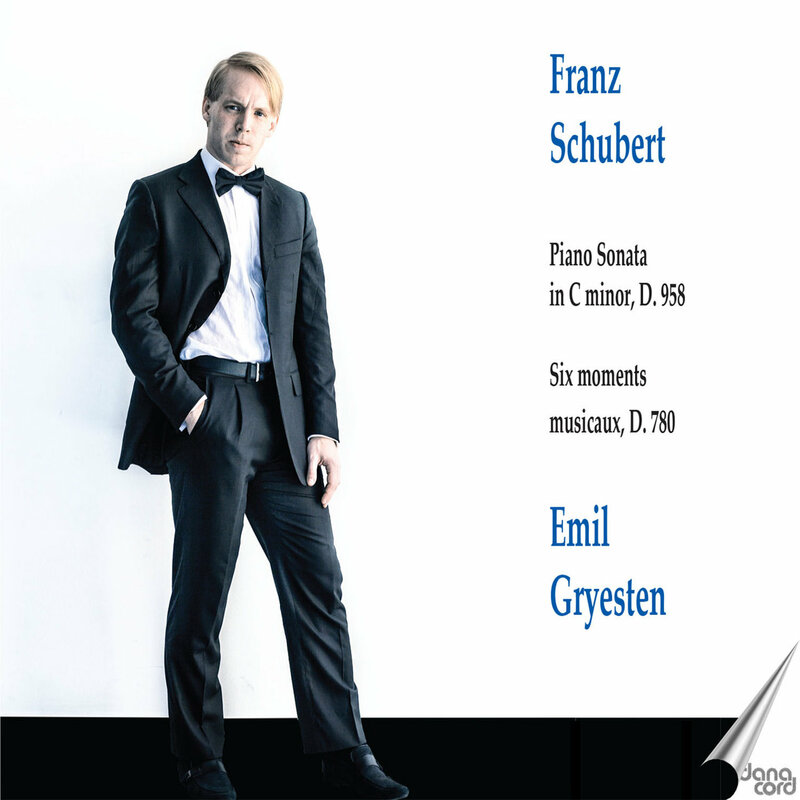 A CD with solo piano works by Franz Schubert performed by Emil Gryesten has been issued on the label Danacord on October 12th. The CD contains the Sonata in C Minor and the Six Moments Musicaux. Soundbites as well as ordering details can be found on danacordbutik.dk. The recording is also available on Spotify, Itunes, and other electronic platforms.